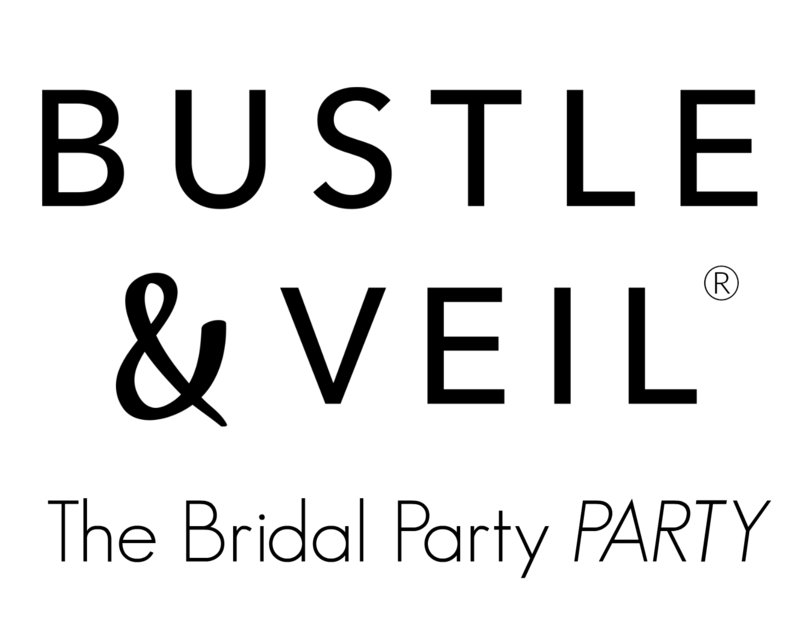 For any problems or questions with your order, please reach out to your Bustle & Veil stylist or e-mail us at hello [at] bustleandveil.com. Your happiness is our #1 priority, and we will be there to help solve any issues that might arise. Because all Bustle & Veil dresses and separates are made-to-order based on your specific measurements, all sales are final and we are unable to take returns or exchanges. For defective, damaged, or missing/wrong items, the issue must be reported within 5 days of receiving shipment, and we will work with you to get the correct item or replacement. Any jewelry or other non-clothing accessories purchased from Bustle & Veil may be exchanged within 14 days of purchase. 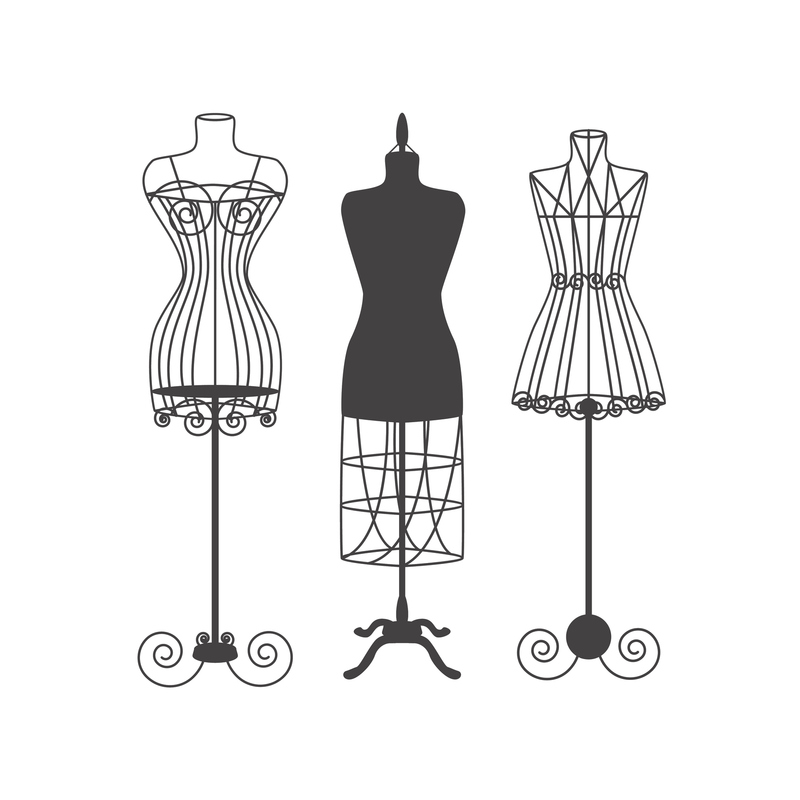 Thank you for being a valued Bustle & Veil customer!